Zell am See-Kaprun is a real All-in-One region. Whether it's summer or winter - outdoor enthusiasts have everything here. 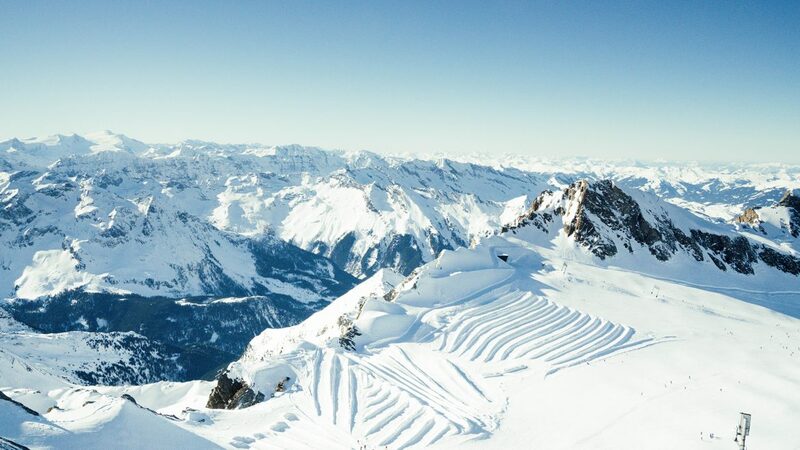 Skiing on the mountains, magnificent panoramas while paragliding or a Selfie at 3,029 metres. Where else are there such things? 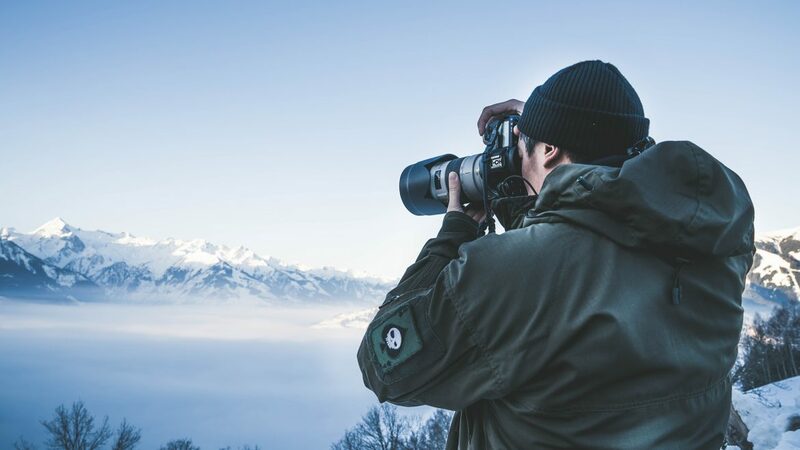 The two photographers, Kenneth and Jesper were on the go in the region for three days and share their tips for a stay in Zell am See-Kaprun. What would a trip to the mountains be without decent food? Not so fine. That’s why the SalzburgerLand explorers Kenneth and Jesper set out immediately on the day of arrival to the Mystic Mountain BBQ on the Kitzsteinhorn. 2,500 meters above sea level, the two were received by the sounds of Alpine horns. The food is eaten directly from a stone plate at this BBQ. A full-bodied experience! A skiing holiday means also having a cosy headquarters that warms you up again after a cold day on the mountain. Kenneth and Jesper stayed at the Tirolerhof. In the 4*S Hotel, every wish is fulfilled between waking up and going to bed. And in between? Head into the spa area for a relaxing massage, for example. Roller-coaster in summer? That’s old hat! In winter, neither Kenneth nor Jesper have ever bolted down a snow-covered mountain. The Maisiflitzer offers this special experience in Zell am See-Kaprun. But beware – at the beginning it looks slower than it actually is. Make sure you pack warm gloves and a hat. By the way: you can only carry a GoPro, other cameras are prohibited. Where else, if not in Zell am See-Kaprun? Here, there are two great ski resorts available. On the one hand, the Kitzsteinhorn with its many slopes varying in difficulty. And on the other, the Schmittenhöhe. 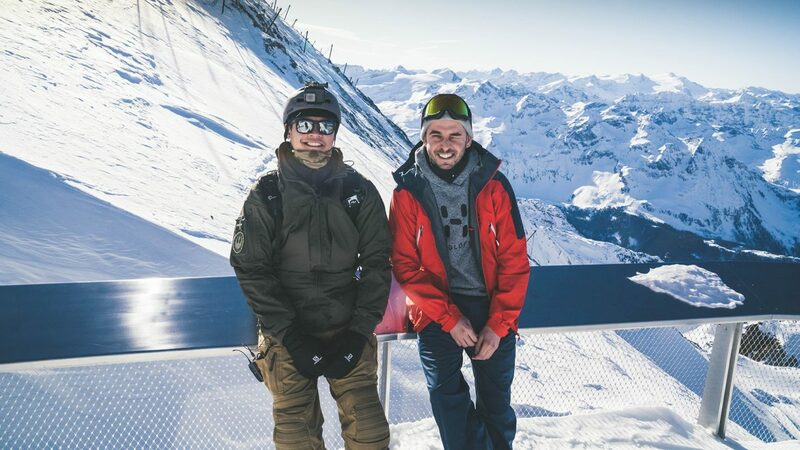 Kenneth and Jesper had the perfect skiing weather, a real “Dream Day”, as they strapped on skis and snowboard and together with ski guide Niko carved down the slopes. It’s quite interesting what you can learn in the ICE-CAMP on the Kitzsteinhorn. From January to April, this is a suitable meeting point at the summit. What is there to experience here? Three interconnected igloos, each 12 metres in diameter, 60 tons of ice, an ice exhibition by ice artist Max Seibald, the famous ice bar and a car. I would recommend the Kitzsteinhorn to everyone. I believe I have never had such an outstanding view in my whole life. Although the beds at the Tirolerhof are pretty comfortable, Kenneth and Jesper got up early to see the sunrise on the mountain. And it paid off. That moment when the sun touches the mountain tops – indescribable! Who remembers from childhood the struggle for the biggest icicles? One thing is certain, those who would like a chance at the title, go to Zell am See-Kaprun and specifically to the Klammsee Lake. 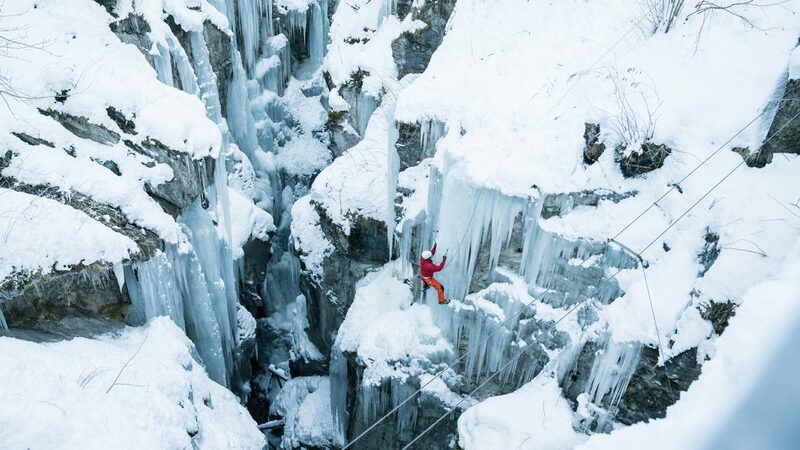 At the entrance to the Sigmund-Thun-Gorge, one finds many icicles. They are not only beautiful for children to look at, but also photographers such as Kenneth and Jesper can spend lots of time here. If you walk on a bit further, you can observe ice climbers. Exciting!